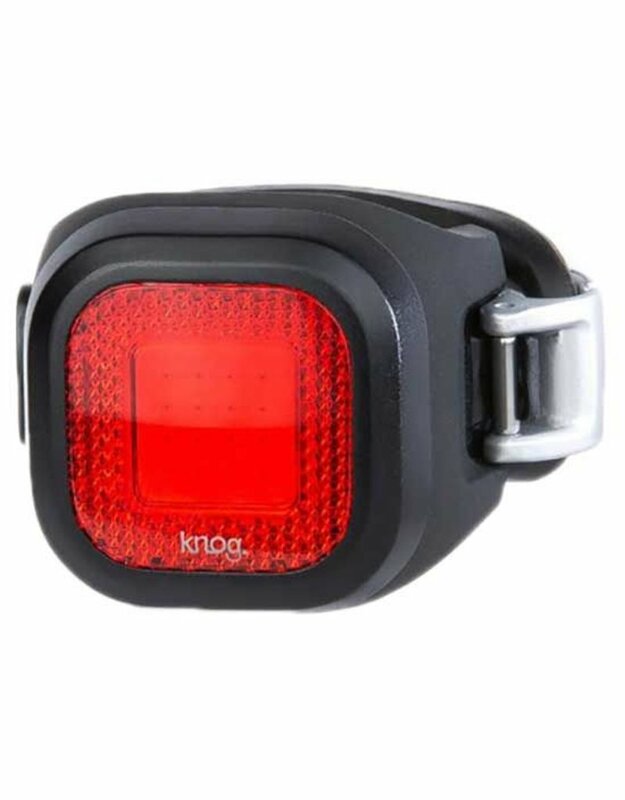 The Blinder MINI Chippy rear bike light, so called because of the Chips on Board technology used giving a panel of light. These surface mounted LEDs punch well above their weight, outputting 11 lumens of light at the rear. 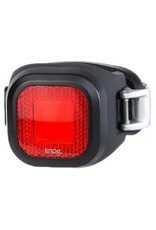 Including an integrated reflector for added visibility, this light will keep you seen from over (800m) away. USB rechargeable and weighing only 18 grams the light uses its tool-less attachment to securely connect to handlebars and posts of 22–32+mm. Designed to fit both standard and aero style seatposts.